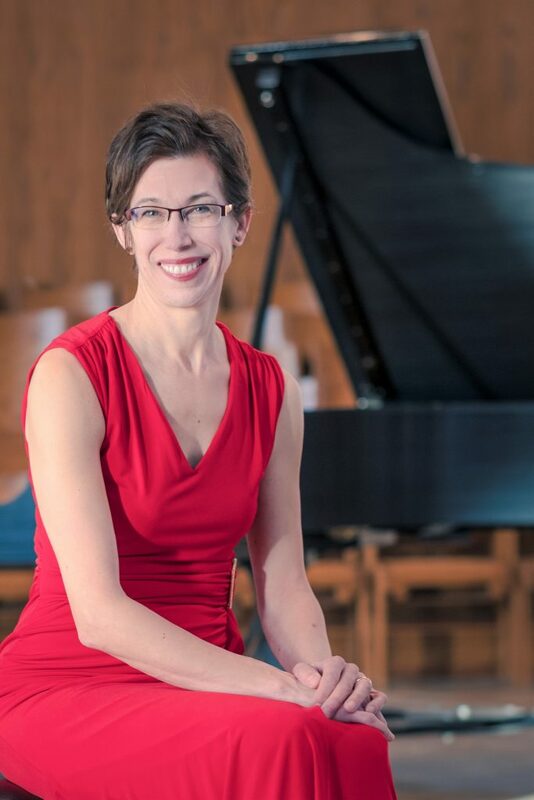 Dr. Bethel Balge, a member of the faculty at Bethany Lutheran College and Martin Luther College and an internationally acclaimed performer, will present a piano recital in the seminary chapel on Sunday, April 28, at 7:00 p.m. Prof. Balge studied piano at the Frankfurt Musikhochschule, at the University of Wisconsin-Madison, and at Michigan State University. In 2014, she received a Doctor of Musical Arts from the University of Minnesota under Lydia Artymiw. She will present works by Bach, Mozart, Ravel, and Alberto Ginastera. There are no advance ticket sales. Next Thank God the Fleeting Privilege Is Still Yours!